Service learning integrates meaningful community service with instruction and reflection to enrich the learning experience, teach civic responsibility and strengthen communities. WCTC has a longstanding tradition of incorporating service into curriculum. Every year, WCTC students complete thousands of service hours for the community. These experiences not only strengthen the valuable partnership between WCTC and its surrounding community, but also provide a way for students to solidify the real-world skills that will help them land jobs after graduation. 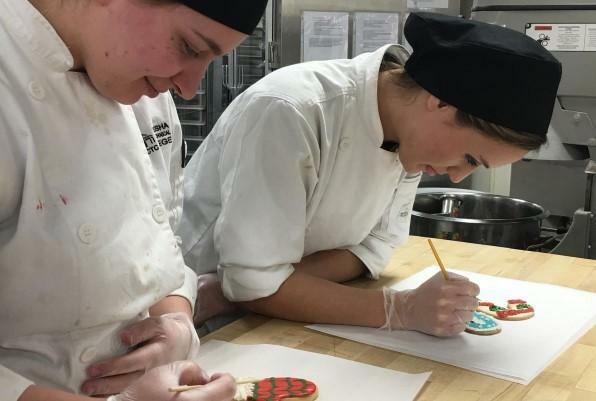 Baking and Pastry Production students spent time baking and decorating 400 sugar cookies for Santa’s Sweet Shoppe for the 2017 Christmas Fantasy House in Muskego, Wisconsin. The whimsical, elaborately decorated cookies were sold at the sweet shop, and the money raised benefitted the Ronald McDonald House Charities of Eastern Wisconsin. 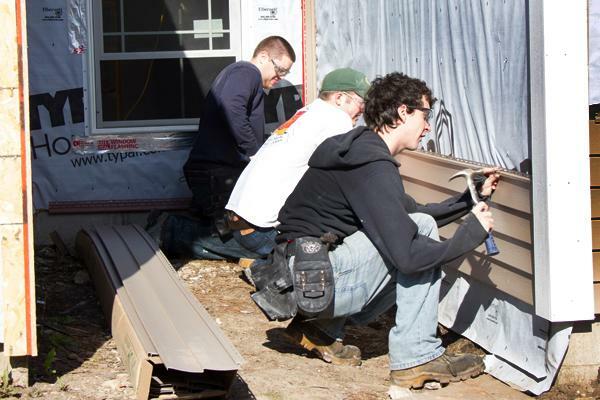 WCTC Carpentry students have been working in the Waukesha community to provide homes and home improvements for people in need. Working with such organizations as the Waukesha Housing Authority, Roger's Place and the Department of Natural Resources, these students have helped refurbish and rebuild many homes in the community while at the same time refining the skills needed to be successful in the workforce. 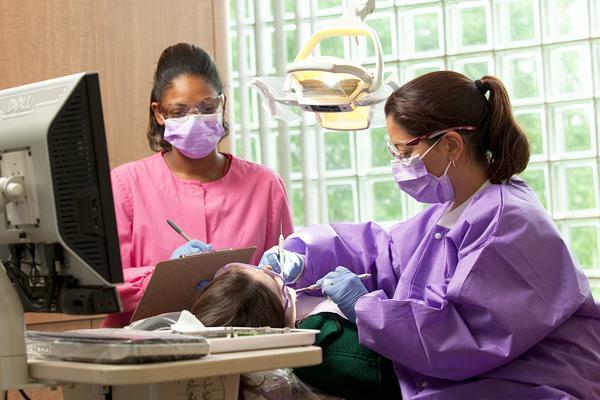 Dental Hygiene program students have provided care to patients to gain hands-on experience through service learning activities. Students have worked with the Waukesha County Community Dental Clinic, Waukesha Head Start and the Give Kids a Smile program, among others, to provide care to adults and children in the form of cleanings, x-rays and oral health education for thousands of patients from diverse backgrounds.